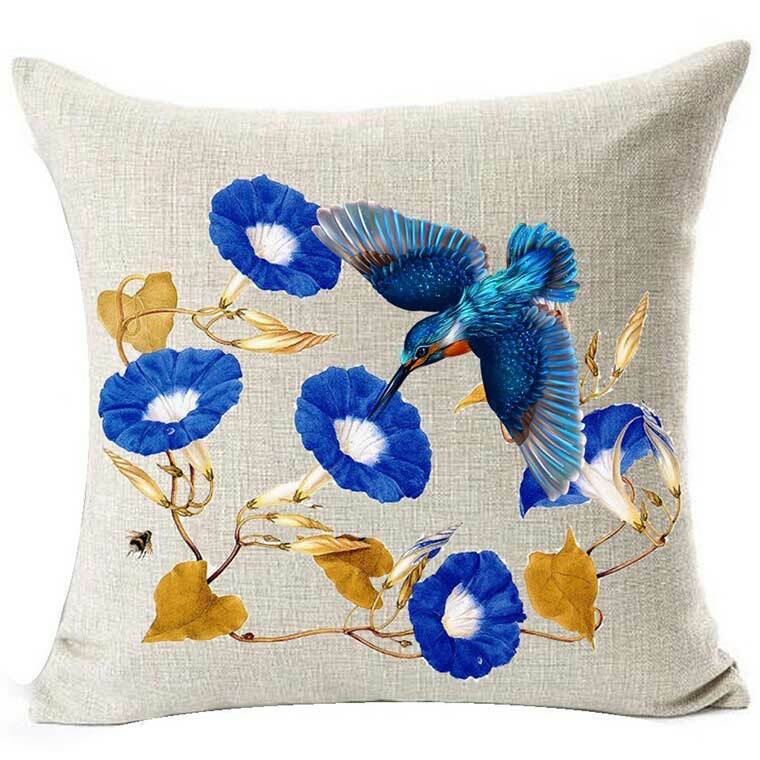 This is a unique watercolor pillow case that depicts a fairy hummingbird get nectar from a flower at night. The pillow is great for the home or office. It measures 18 by 18 inches. 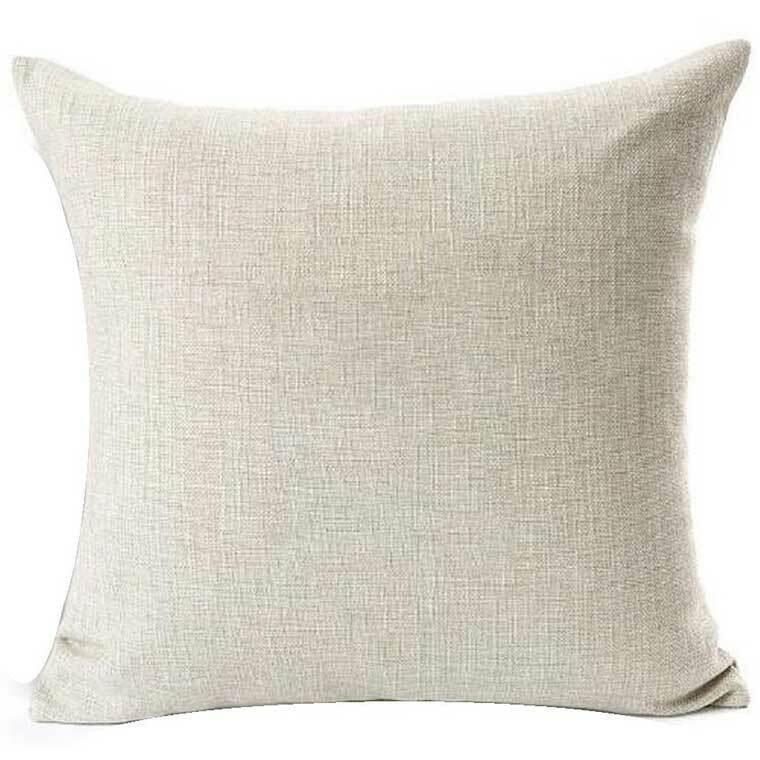 If you click the image of this pillow you can see all the unique designs to choose from. These pillows, sold by Andreannie, feature a lot of cool images. Do not that the filler pillow is not included, only the case itself. So, if you’re buying this present you might want to find a small little pillow that is an appropriate size. These pillows are about 18 x 18 inches. The pillow case cover is a perfect gift for artists or even a new home. The case is made from cotton linens that are environmentally friendly. 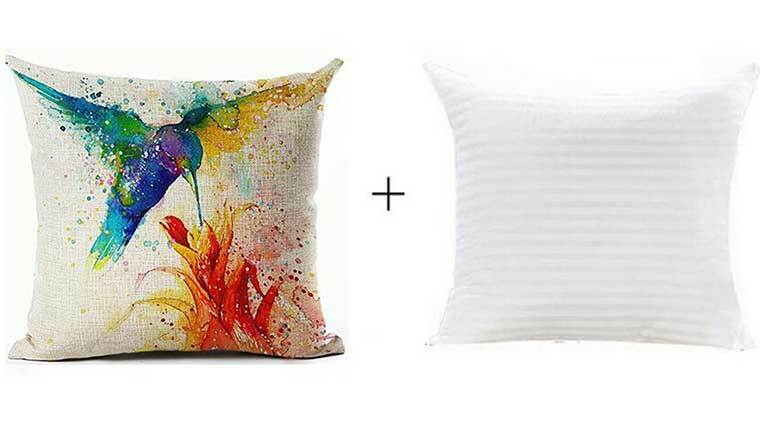 The pillow inserts can be purchased separately on amazon, or there are a lot of combinations you can be with the pillow itself.